They always say, “April Showers bring May Flowers,” and while yes, the Smok’N Cantina Team is hoping this is the case (Heather & Noah are getting married in May and would love to have some beautiful flowers in bloom and some sunshine!) this rainy weather is not stopping us from serving up great food at a fantastic price. It is panning out to be a busy weekend for the Smok’N Cantina team! 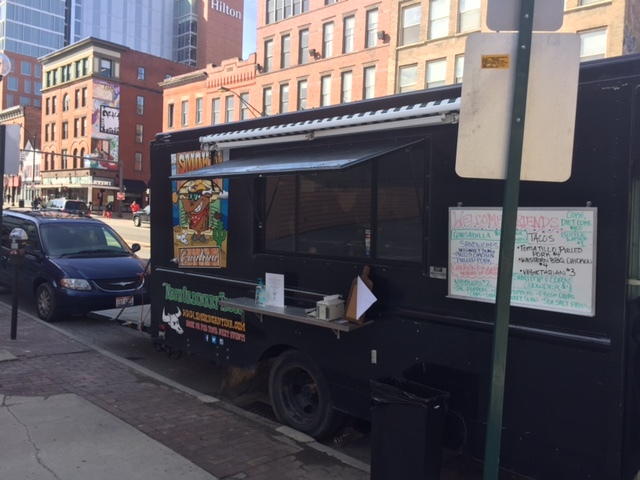 We will be all over every part of CBUS and we hope everyone can grab a bite at some point. Stay up to date on all our locations throughout every week here and on Facebook and Twitter. We look forward to seeing you soon!